Having a swimming pool in the back yard is splendid. 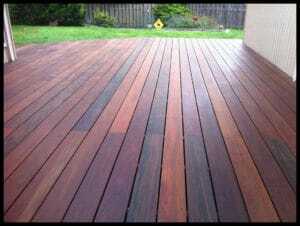 Having a beautiful wood outdoor decking around it makes it even more inviting. But there is a level of difficulty with such projects. Whether this is a ground or above the ground pool, you need the right decking installed correctly. You also need to understand the maintenance requirements and local building codes. Designing a pool deck is all about planning well from the start. 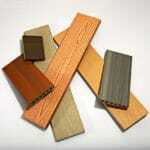 Everything is important when it comes to outdoor decking. From its initial price tag and the maintenance cost to its aesthetics and safety, every little thing matters. After all, installing a deck is a big project. 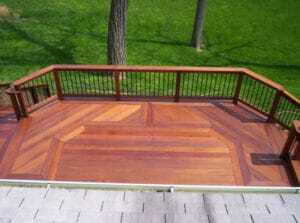 And you don’t want the deck to last only for one year or start having safety concerns in a few months’ time. 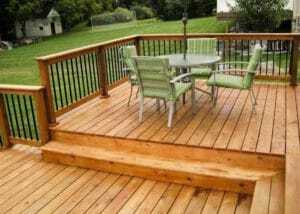 Choosing a deck for your home is a major decision. It is an investment that can lead to many benefits. But you must approach the process with a well thought out plan. 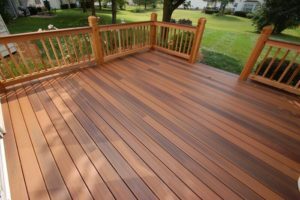 Our topic for today is “What to consider when choosing a deck.” Before you can logically choose a deck, you need to know what you want. Is your goal to simply create a comfortable spot in the backyard? Or would you rather create an amazing location to entertain family and friends? 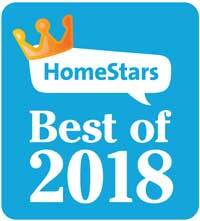 In either case, you will increase the value of your home.